Characteristics: Tiny Circular Seed Beads. Quantity: Approximately 8.1 grams / ~270 pieces. 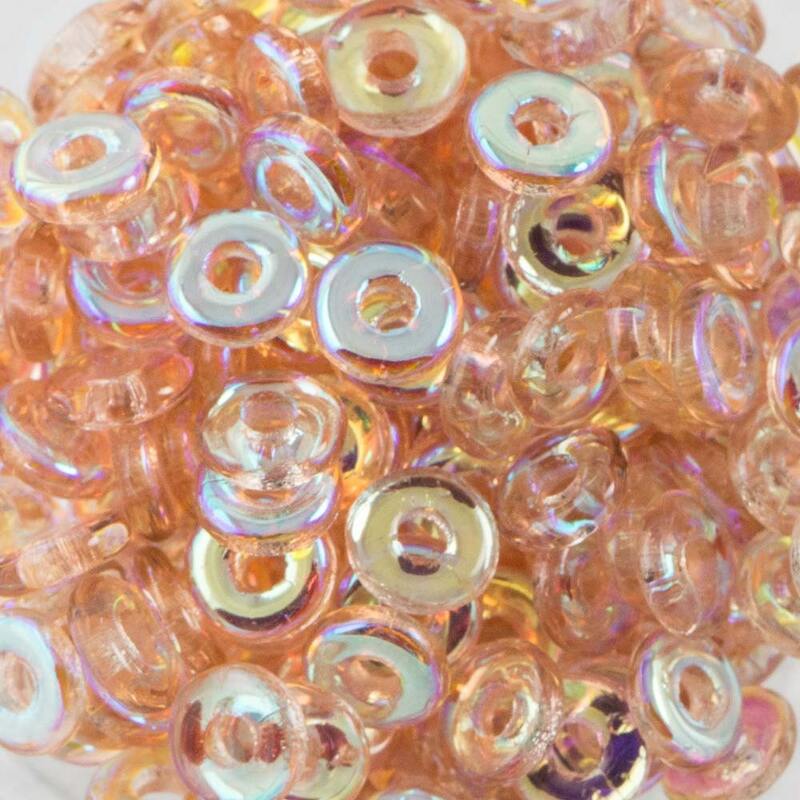 Find more O Beads in our shop!